November is my birth month and every year I reflect upon the past and pause to look toward the future. It is my practice of gratitude which ignites passion and confirms my purpose. I notice when I’m on the right path opportunities arise, decisions become clear and life just falls into place. Now a proud student of Guangzhou University of Chinese Medicine(GUCM), I am eager to share my knowledge and clinical skills with like practitioners, students and other professionals interested in an integrative healthcare model. While witnessing the best of both worlds, Chinese medicine and modern medicine working seamlessly together at the Guangdong Hospital of Traditional Chinese Medicine, I am convinced we can do better here at home. 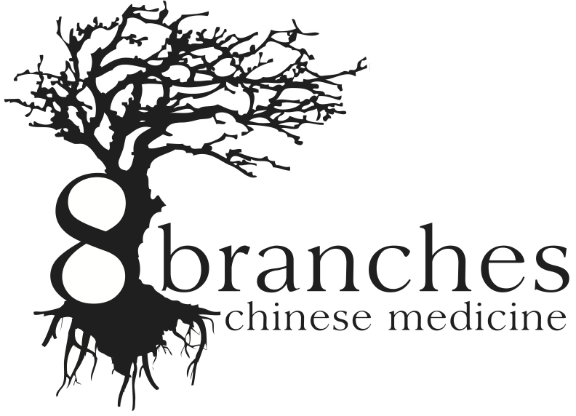 Chinese medicine has much to offer both as preventative medicine and a holistic medicine, it is under utilized in clinic and hospital settings throughout the U.S. I look forward to seeing more recognition of Chinese medicine in the upcoming years and being at the forefront of integration. The Guangdong Hospital of Traditional Chinese Medicine is one of the largest TCM hospitals in China, serving over 7.25 million per year and dispensing over 13tons of herbs per day. In partnership with GUCM, it is a leading research hospital for Chinese medicine focused on implementing evidenced based strategies and expert clinical care.